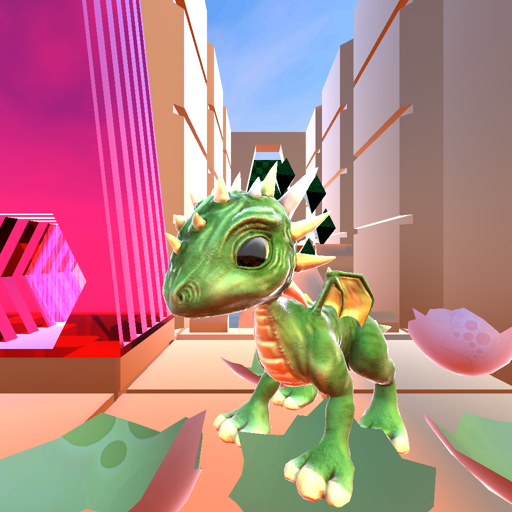 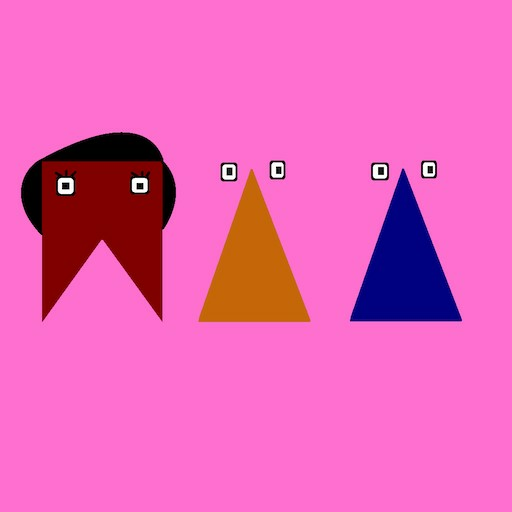 A relaxing game you can play for free. 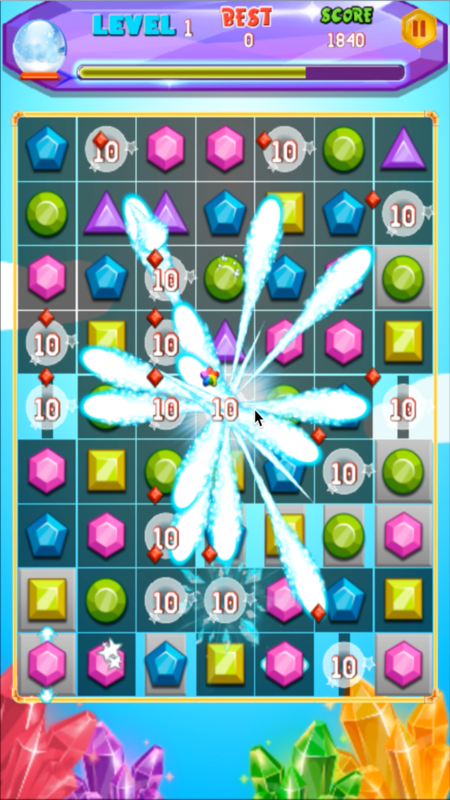 Great fun for you, your family, your friends, and everyone. 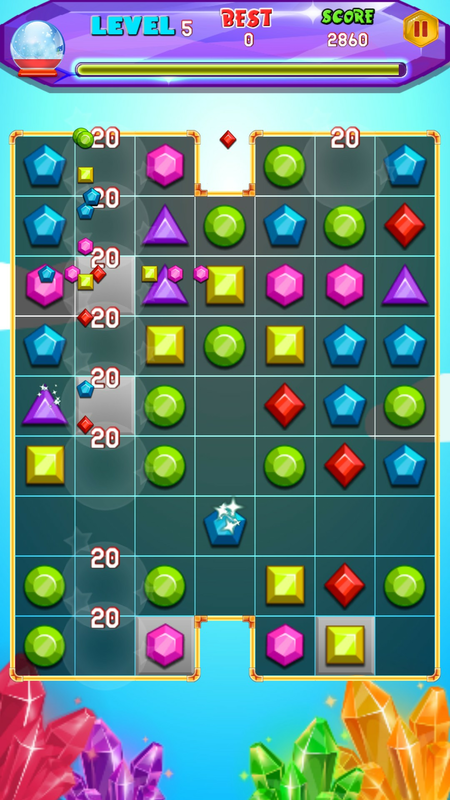 Jewels Star 2017 is a brand new game brings a new way of match 3 fun. 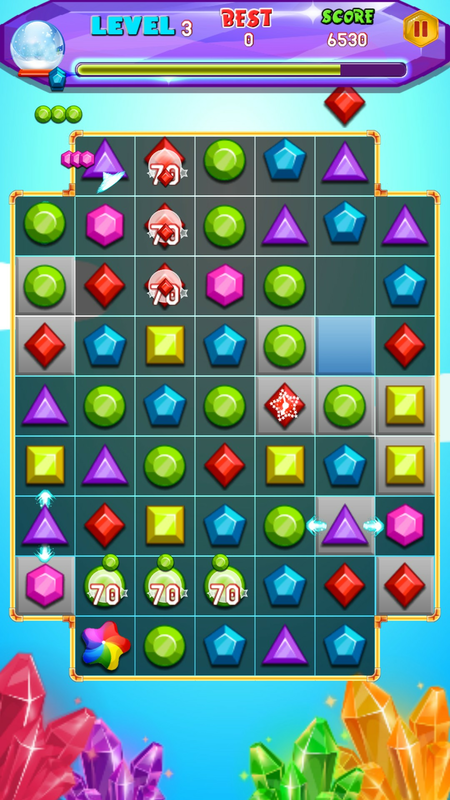 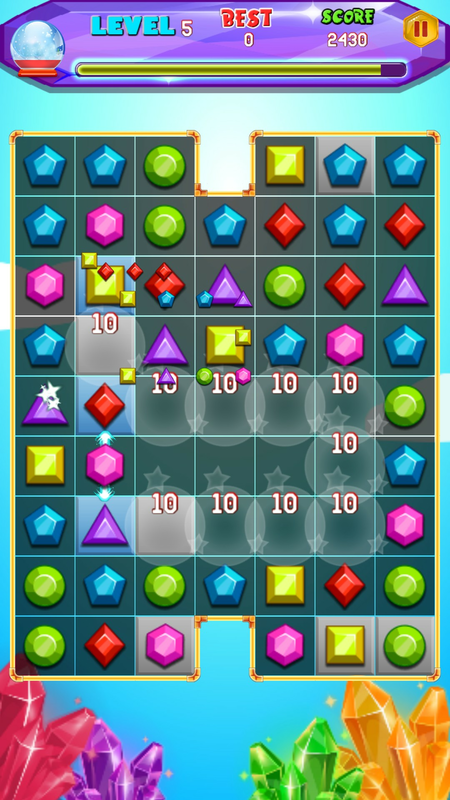 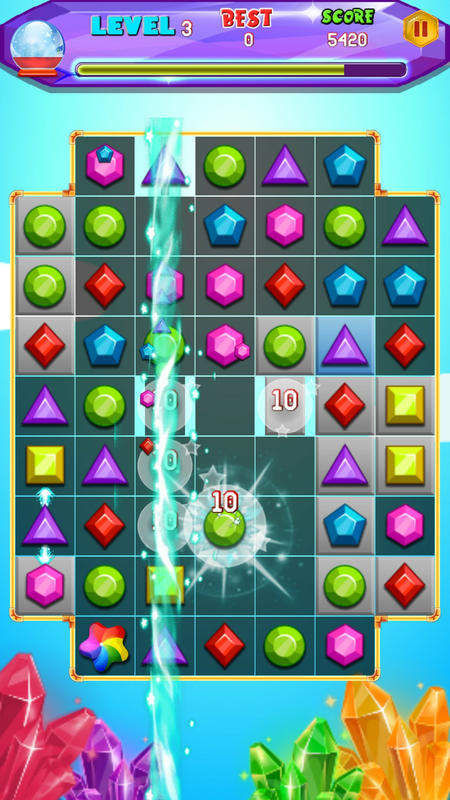 Connect 3 or more jewels together to make them disappear. 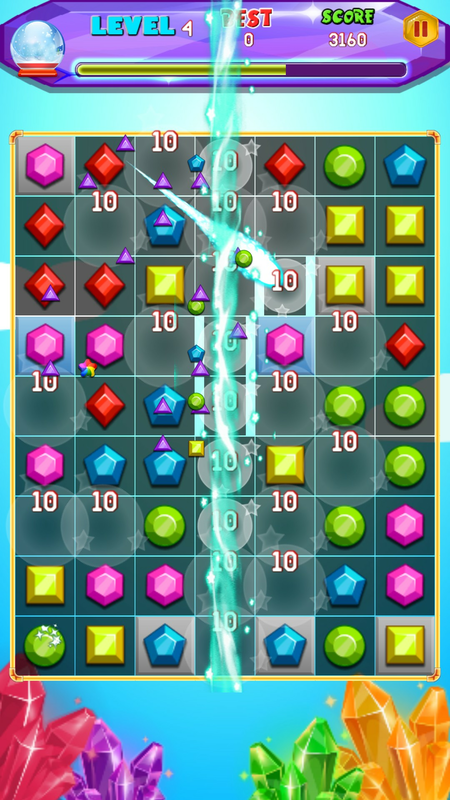 Match lightning, blast, and jewels for bigger bonuses and combos. 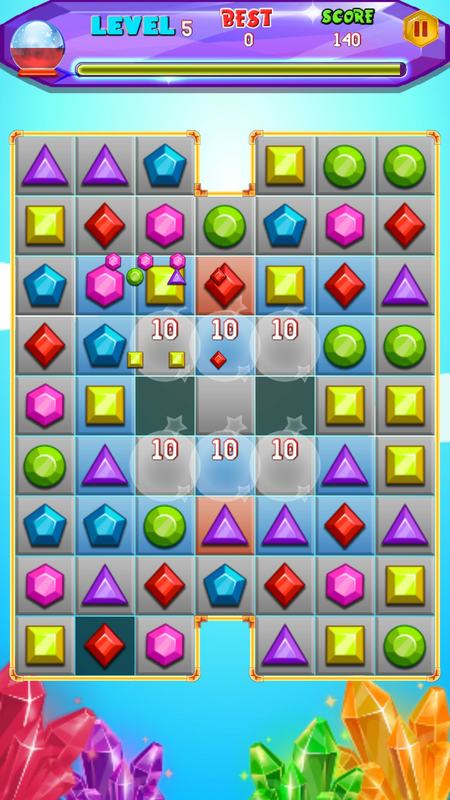 With easy to use controls, fun and friendly graphics, and many levels to play, this game is fun for the whole family! 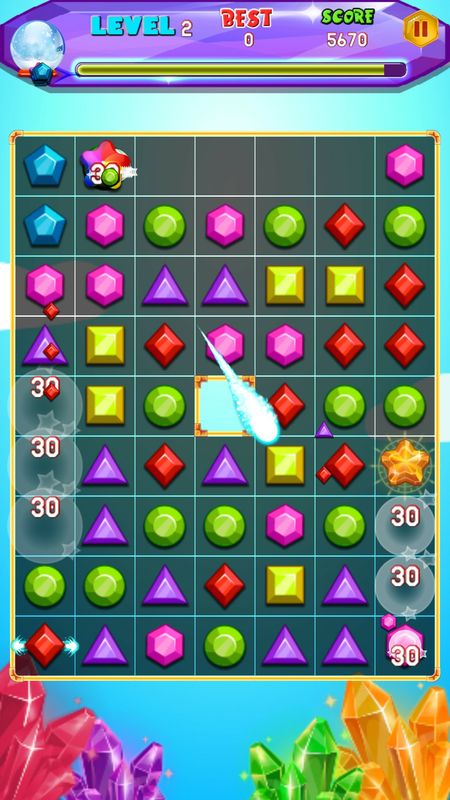 If you like Candy Crush, Bejeweled, Cookie Jam, or any other match 3 style game, you will love Jewels Star 2017. 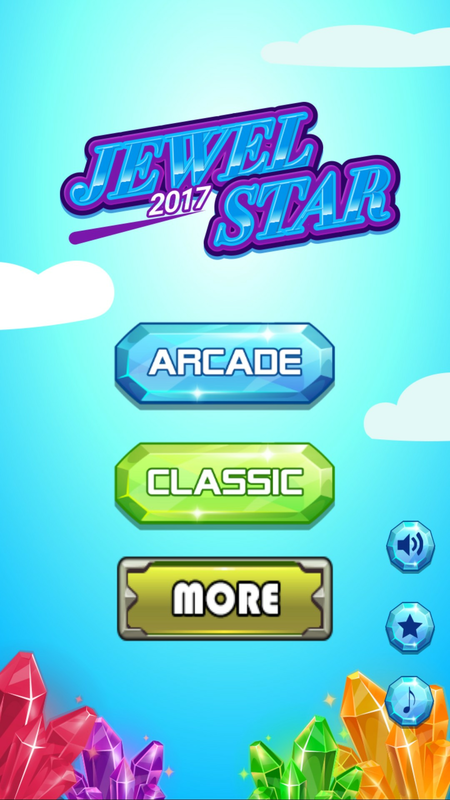 Jewels Star 2017 is free, so don’t worry about anything, just play and play for fun. 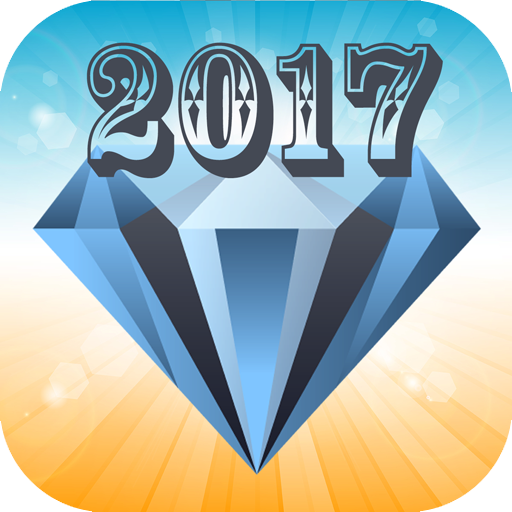 Let’s download and share Jewels Star 2017 for fun now.